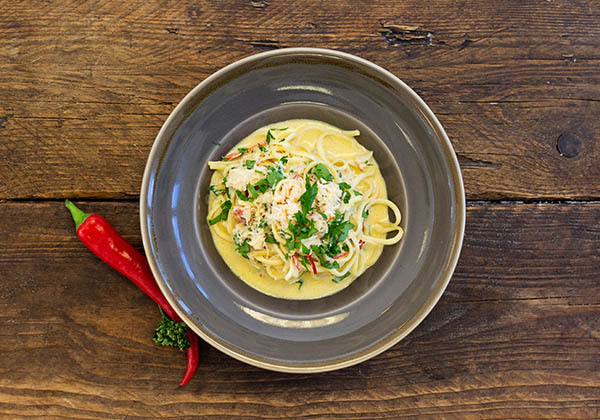 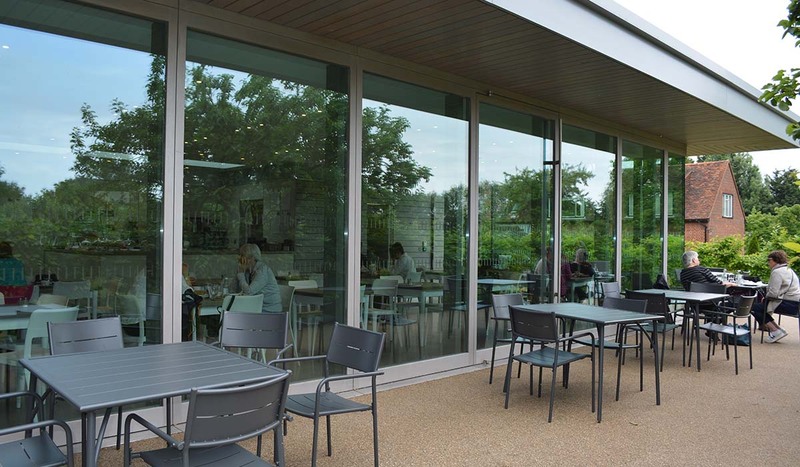 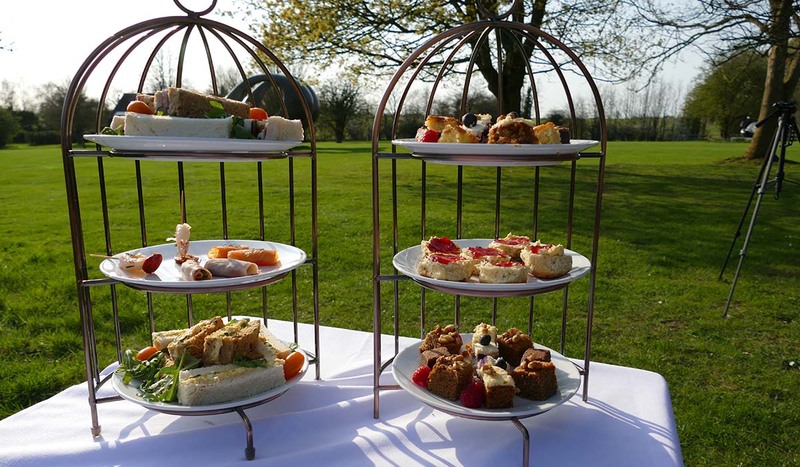 Opened in March 2018, Copleys at the Henry Moore Studios & Gardens offers an amazing setting to enjoy lunch or light refreshment. 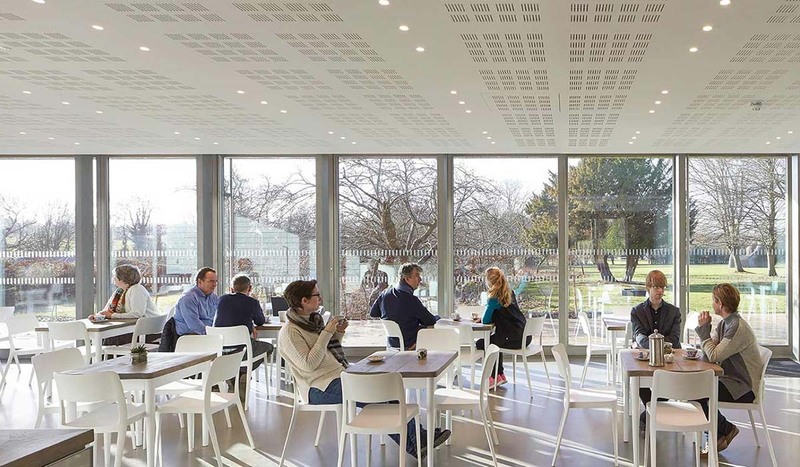 Located within the stunningly designed Visitor Centre, Our Café looks out over the main gardens of Henry Moore Studios & Gardens, with views of some of the sculptor’s most iconic works. 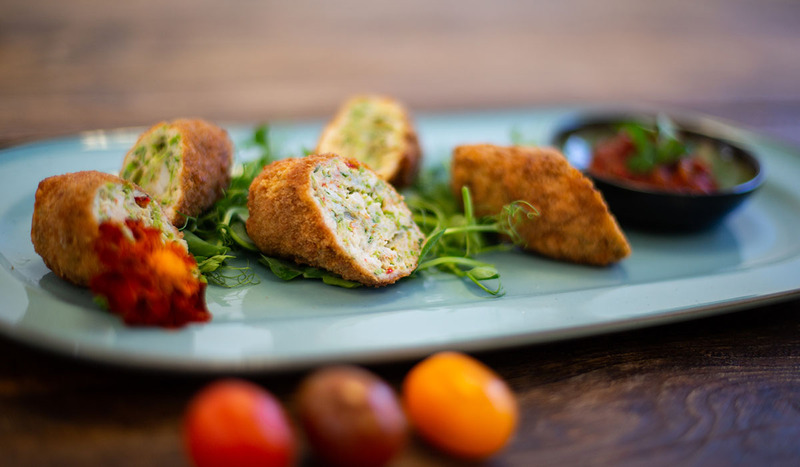 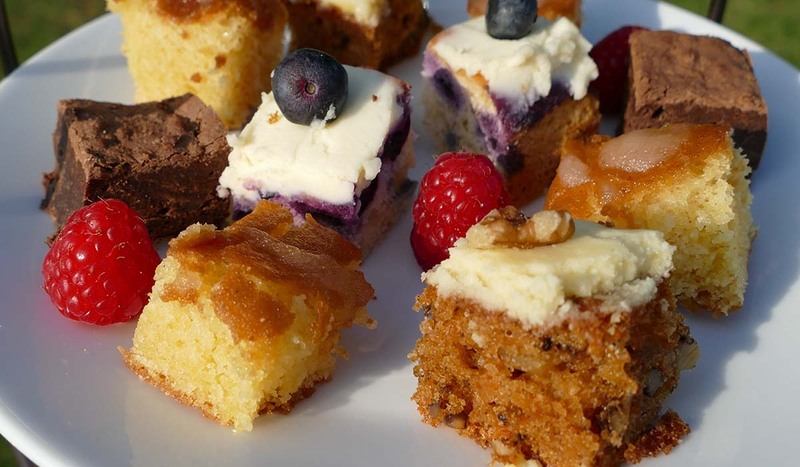 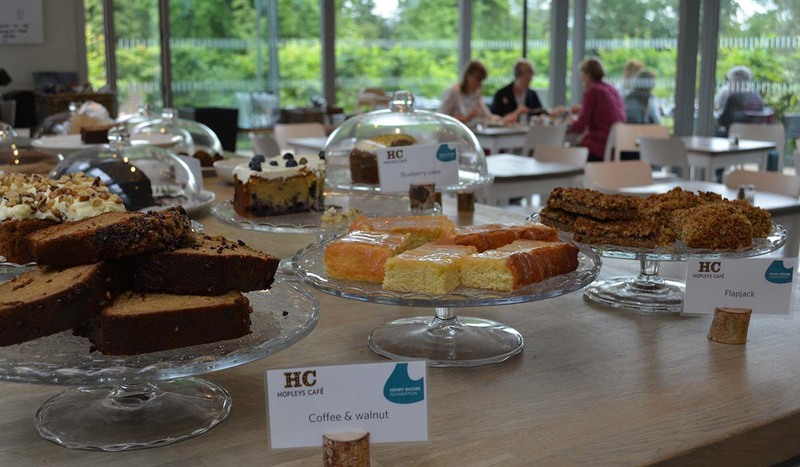 Open to those visiting the Studios & Gardens and to those simply in search of tasty food in a beautiful setting, the Café offers lunch, light bites, and a selection of delicious homemade cakes. 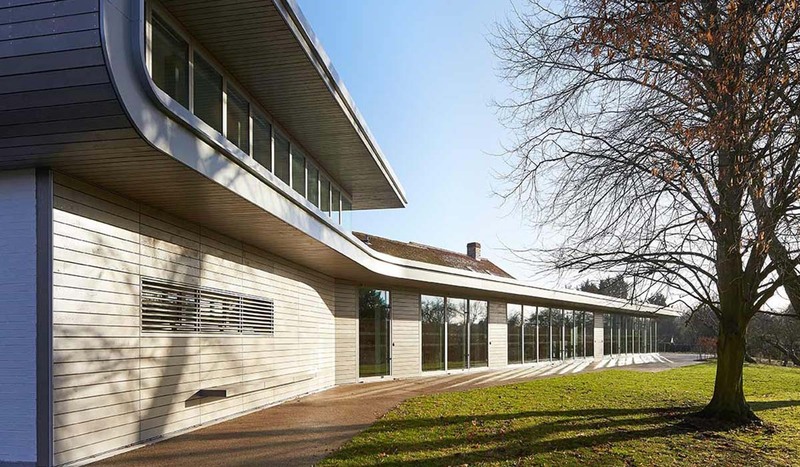 We are also a preferred caterer to the Henry Moore Studios & Gardens for Weddings along with Private, Corporate & Charity Events. 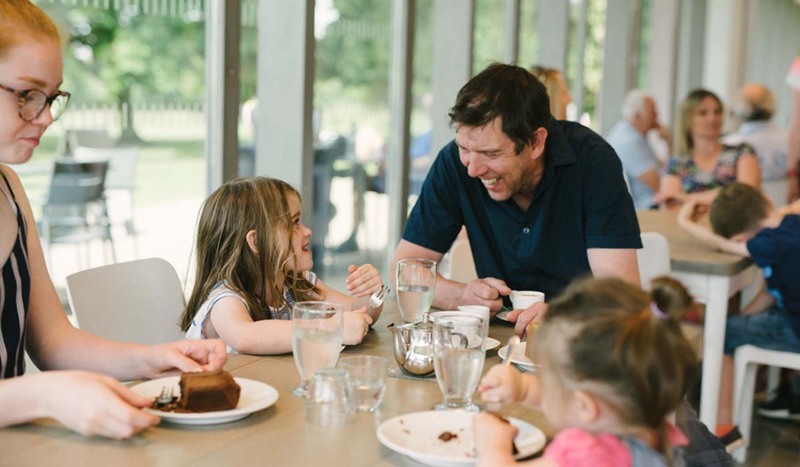 The Café at Henry Moore Studios & Gardens is open 11am until 4.45pm Wednesday to Sunday between April and October. 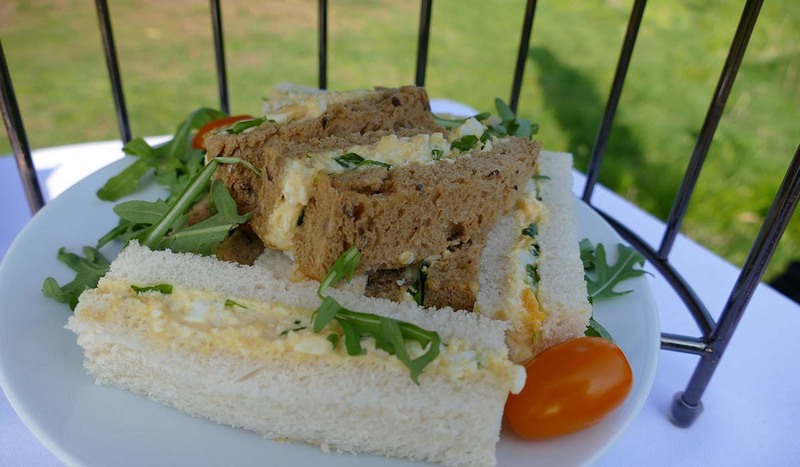 Please note we do not accept table reservations here other than group bookings made directly through the HMS&G.